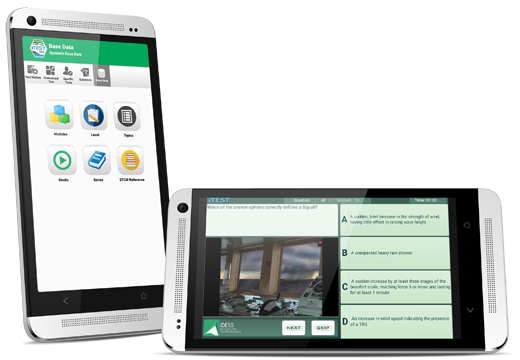 Specifically designed for Training Professionals on the go. Knowledge gaps are clearly identified allowing Training Managers to maximize their training budget by focusing resources on closing the gaps. Crew assessment results from different agencies can be compared. 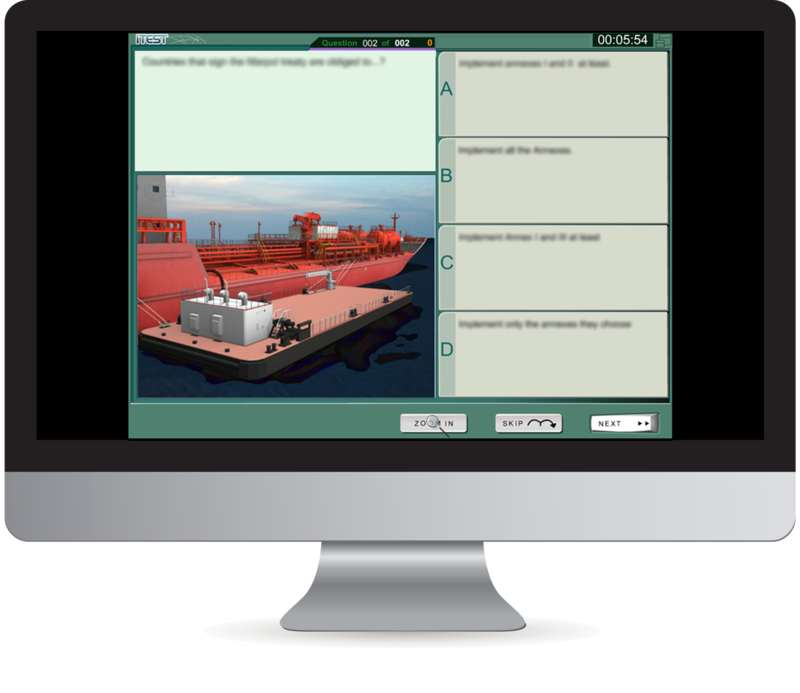 Crew assessment results can also be filtered by rank, nationality, department, subject matter, and more, for analysis as required by the client. Exceptional value, available at a price point which is significantly lower than alternatives, yet providing superior functionality. 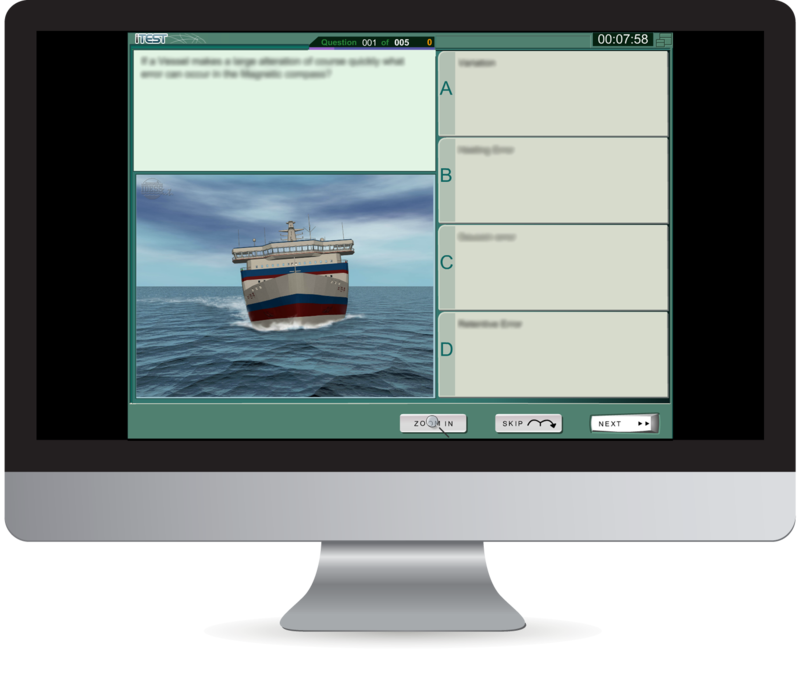 The Question Databank is comprised of more than 7,000 questions specific to STCW competencies. History and updates of each question can be tracked to ensure validity and relevance. Industry-specific modules can also be developed upon request.